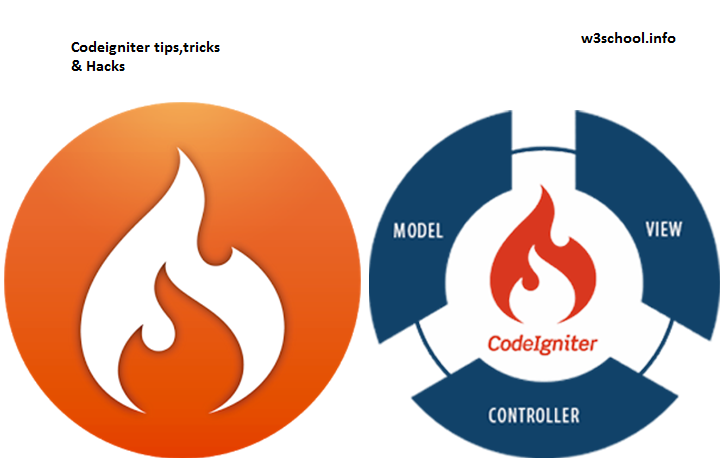 Today I am sharing you some best tricks i have used in couple of projects, may be these things are common but we need these in all of our projects and we can find it on google but by different different authors, i am providing all the codeigniter tips tricks and hacks in this single article. if i missed any other trick then please let me know through comments, I will update it to my article. $mydata_to_view=array(“bla”=>”bla bla value”); $myEmail_html=$this->load->view(“my_email_template”, $mydata_to_view,true); //Now this statement will not print output instead of it will return the html string. //Now this statement will not print output instead of it will return the html string.